November 18th in Wordpress Plugins by Wordpress Jedi . 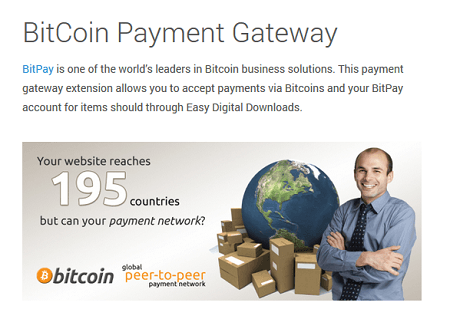 BitCoin Payment Gateway: allows you to accept Bitcoin payments through BitPay. This is a premium extension. 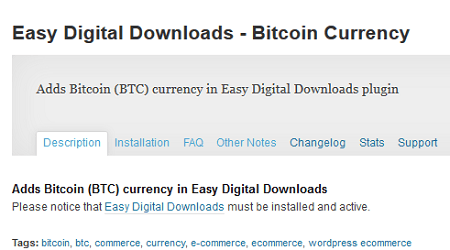 Bitcoin Currency: a simple plugin that lets you choose Bitcoin as a form of payment for your store. Just go to downloads > settings > general to get started. Coinbase Payment Gateway: this extension allows you to accept Bitcoin for purchases through Coinbase.com. 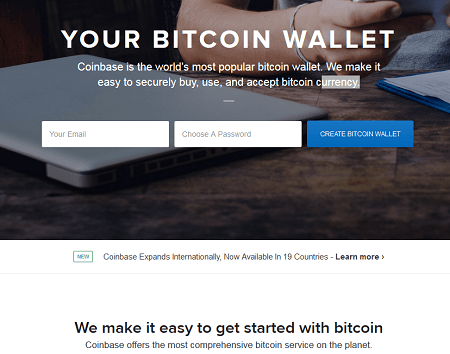 For those of you not familiar with Coinbase, it happens to be one of the most popular Bitcoin wallets around. What are your favorite Bitcoin plugins for e-commerce sites?